When: Thu., April 25, 6 p.m.
Pittsburgh Arts & Lectures and City Theatre present playwright, screenwriter, and film director Stephen Belber at Carnegie Library of Pittsburgh. A discussion of Belber’s work and process will be followed by a Q&A. With her military career behind her, single mother Laura finally has her son front-and-center in her life. When a reporter demands answers to a covered-up, decade-old story from her time in Afghanistan, the murky events of a single night resurface, revealing untold truths and painful consequences. 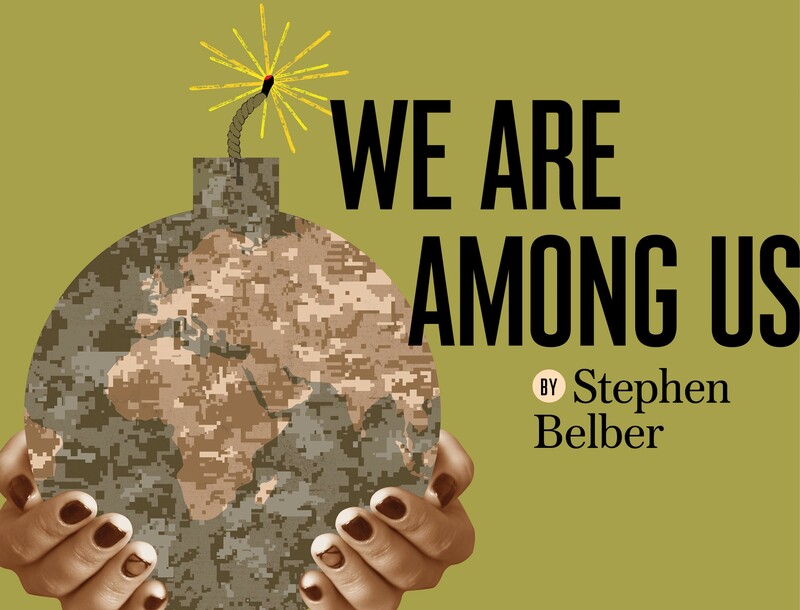 We Are Among Us is a world premiere that investigates the personal cost of war and what it means to survive.